Mrs. Karen Satchell celebrates her years at Midlothian High School. Mrs. Karen Satchell has been a key part of Midlothian High School’s Math Department for the past 9 years and has taught for a total of 28 full-time years and 3 part-time years, spending her entire educational career in Chesterfield County Public Schools, also teaching at Midlothian Middle School. Her dedication to students’ success and words of wisdom have earned her a stellar reputation as a math teacher and coworker. Mrs. Satchell admires many things about the Midlothian community, but says that she will miss her wonderful students the most. 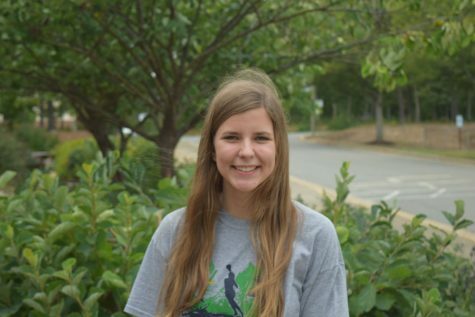 She has always enjoyed pep rally days because she “gets to see all [her] students dressed up and excited.” Plus, she enjoys the drum line going through the halls before each pep rally. In retirement, Mrs. Satchell is most excited to continue her work with her therapy dog in nursing homes throughout the area. “I’ll have more time for meet-ups with other participants and be able to visit much more often,” she adds. 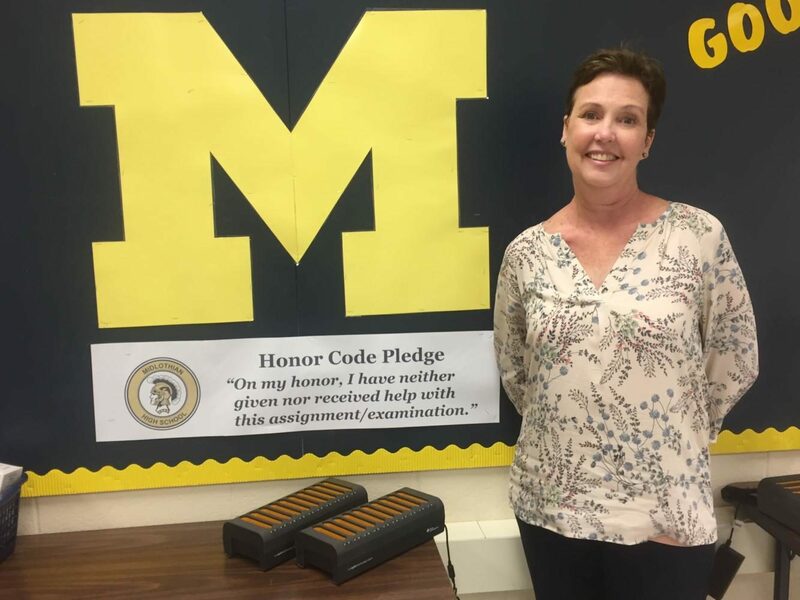 Although Mrs. Satchell retires at the end of the school year, she plans to return to Midlo to continue helping students as a part-time teacher and mentor this coming fall.